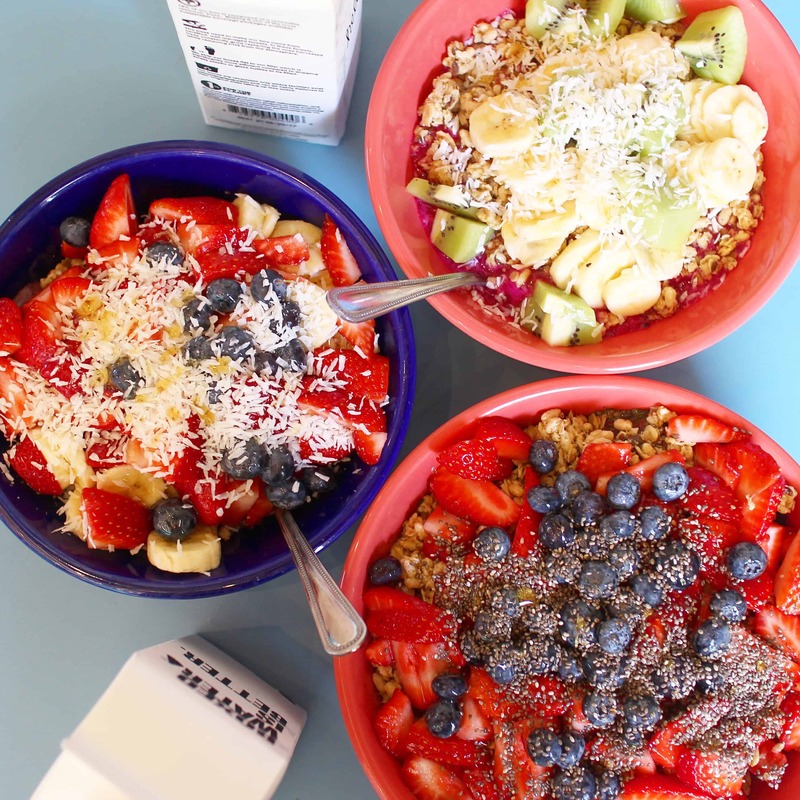 I love acai bowls – I feel they are the perfect start to a day or even the perfect lunch. You feel amazing after yet satisfied with all the fruit and veggie servings you just had. One of my favorite places in Los Angeles to get an acai bowl is Backyard Bowls. 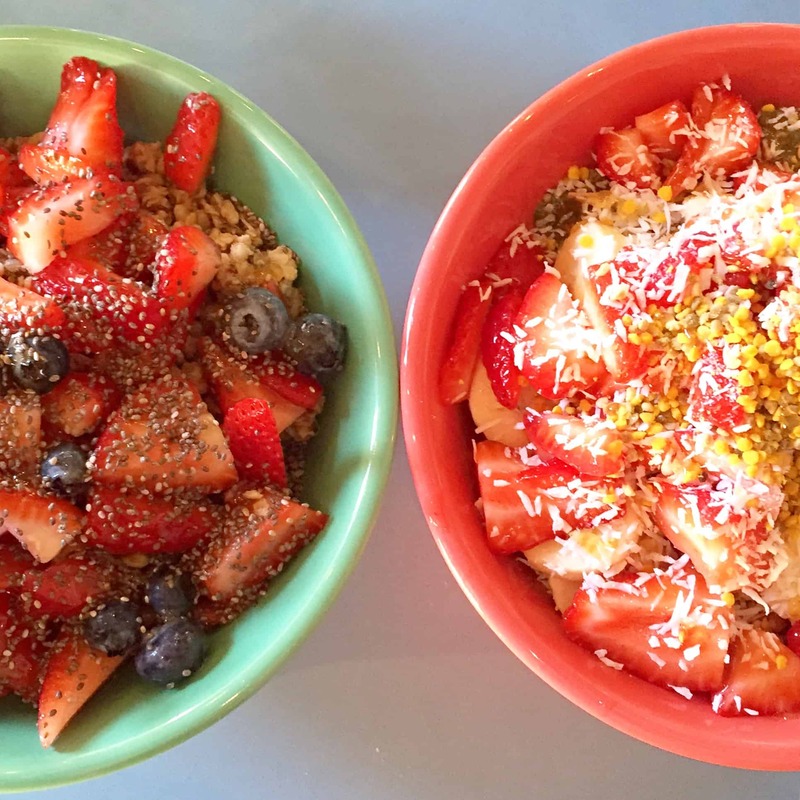 Backyard Bowls specializes in acai bowls as well as hot porridges, smoothies and now organic lunch bowls. Everything is organic and prepared fast – you order, wait for your name, pick up and pay. 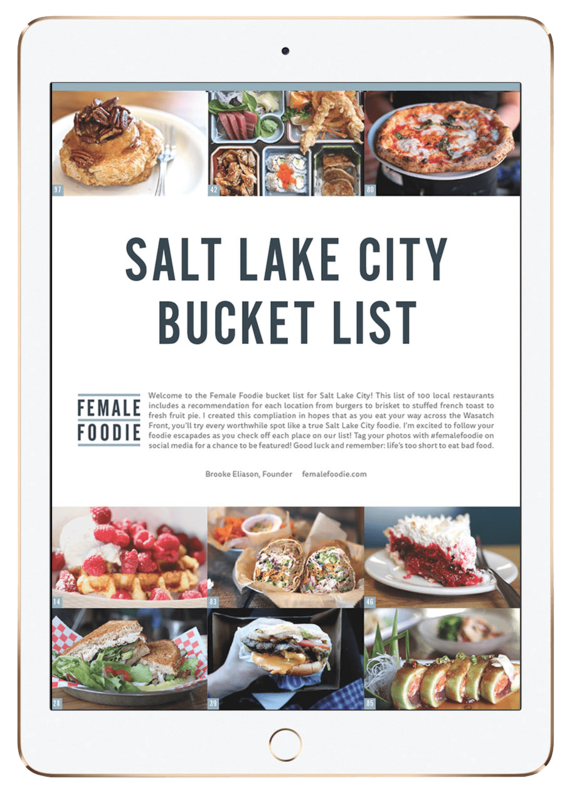 You can eat at the location or take on the go. 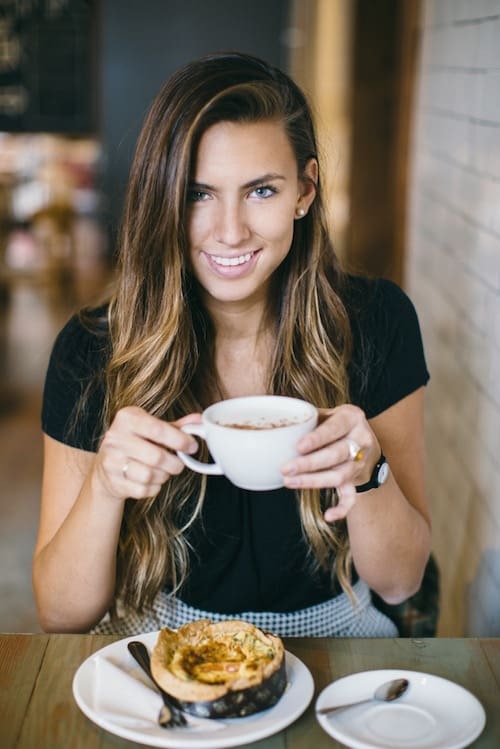 This trendy eatery with exposed brick walls and concrete floors is perfect for a quick, nutritious meal or on the go. You can even call in your order for pick up if you do not want to wait, but I find it fun to see them make my bowl in front of me (every step of the process is along a glass bar so you can see them do everything). The only downside for this particular location (there are a couple of others in SoCal) is the parking – your only option is metered street parking which fills up really quick! I suggest going right when they open or really late – mid-day to afternoon is a nightmare. But Backyard Bowls is worth it so if I can muscle through the parking situation, so can you! If you haven’t had acai before, it is a strong tart fruit from Brazil that usually comes in a thick, frozen paste. Most places will take this and put it in smoothies or bowls topped with fruit and granola. 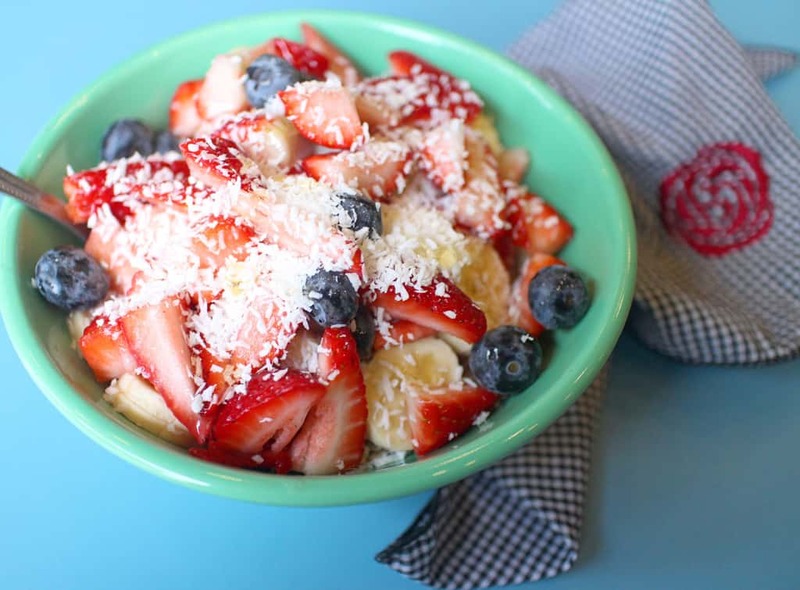 My favorite acai bowl to get at Backyard Bowls is the Island Bowl. The base is acai, bananas, mangos, pineapple juice and coconut milk. 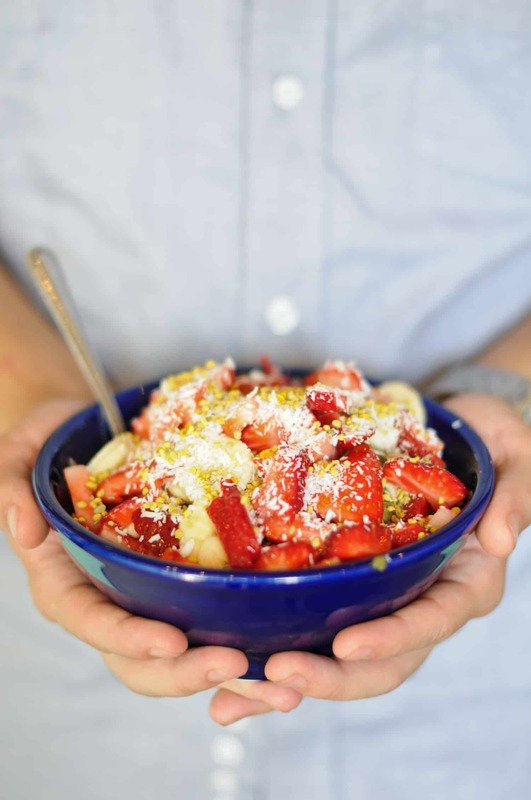 Then the bowl is topped with bananas, strawberries, coconut shavings, granola and honey. You can customize a little bit if you’d like, just tell them when you order at the beginning. I also get the Green Bowl from time to time to get more veggies (acai, bananas, kale, spinach, lime, ginger and apple juice). Acai bowls feel like a perfect meal to me, especially after a hike or run. Pair them with your active lifestyle!